Important Pre-Departure Information: TRAVEL INFORMATION ON YOUR TOUR TO TIBET: Most Importantly, all travelers in Tibet are kindly requested to bear in mind that Tibet, being extremely remote and isolated by the most formidable Himalayan ranges, remains one of the most captivating but least developed parts in the world. On top of that, with its very short history of tourism (just about 15 years), the facilities for tourists, although being upgraded, are still at basic and limited scale. So, visitors are requested not to have high expectation in terms of facilities in Tibet. You can rather take this tour as an adventure from every point of view, viz., road, hotels, vehicles, climate, visa, etc. However, We will always put all our all our efforts inmaking your journey as pleasant as possible. 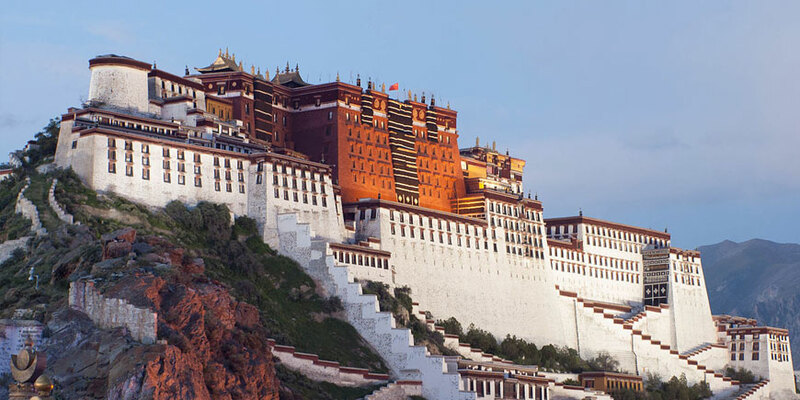 ABOUT THE FACILITIES FOR THE TOURIST IN TIBET: Tibet has a very short history of tourism, just about fifteen years. The facilities for tourist although being upgraded are still at basic and limited scale. Most importantly, all travelers traveling in Tibet are kindly requested to bear in mind that Tibet being extremely remote and isolated by the most formidable Himalayan ranges remains one of the most captivating but least developed parts in the world. We will always put all our efforts to make your journey as pleasant as possible but the visitors are requested not to have high expectation in terms of facilities in Tibet. Besides, the road between Tibet and Nepal is not up to the standard. It is rough, bumpy and full of bends. Particularly, during monsoon (June-August), It can be temporarily obstructed by landslide and erosion. Therefore, a bit sporty wears and shoes are much advised facilitating the travelers to walk over the landslide - especially in the Nepal portion.